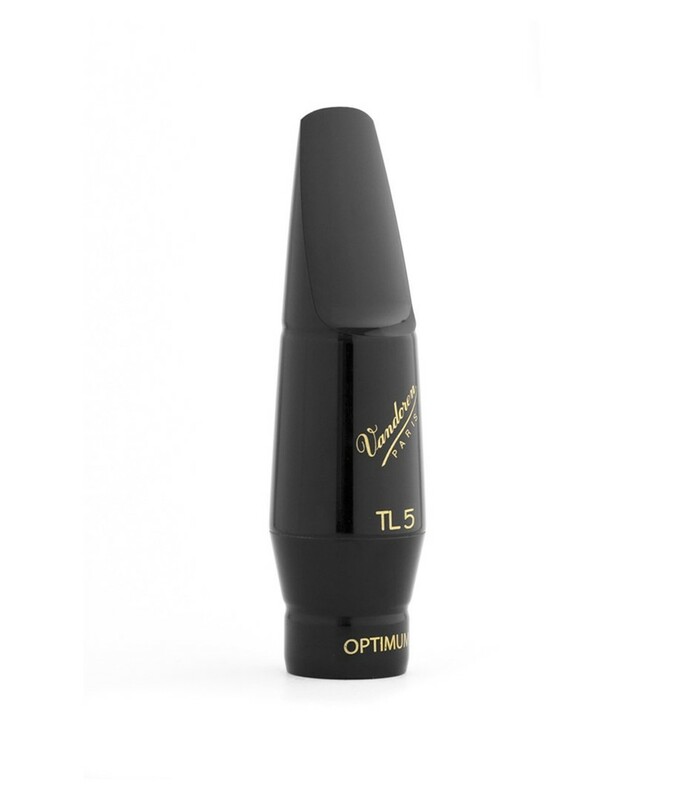 I’m just crazy about the new Vandoren Optimum TL5 Tenor Saxophone mouthpiece…just sent to me for trial by Vandoren Canada. I’ve been waiting for the TL5 my whole life….all my previous favourite classical tenor mouthpieces have been a little too bright without enough depth and warmth or have been really dark and warm but lack upper partials and great projection. I’ve been going around in circles for years between the Vandoren TL4 and the Selmer SD20…usually favouring the TL4 for projection….but now that tail-chasing is over. It is the Optimum TL5, hands down. Most of my students play the TL4 and the AL4…in fact I’m out of them right now and getting more….I think they may be the best all round mouthpiece there is for students. They can stretch to jazz but are polite enough for classical, especially for wind ensembles. However, both the AL5 and TL5 add more dark warmth to the sound for dedicated classical playing and will work better for chamber groups and orchestras.